Studio 20/17's first exhibition of the year is The Conduit by Melbourne metalsmith Mary Hackett. The show opens on 22 January and runs until 9 February, with celebration drinks Wednesday 23 January from 6-8pm, coinciding with the 2 Danks Street art complex gala reopening. Mary's non-functional vessels push the limits of the materials' malleability, exploring the integrity of substance and the relationship between the hand, memory and motion. 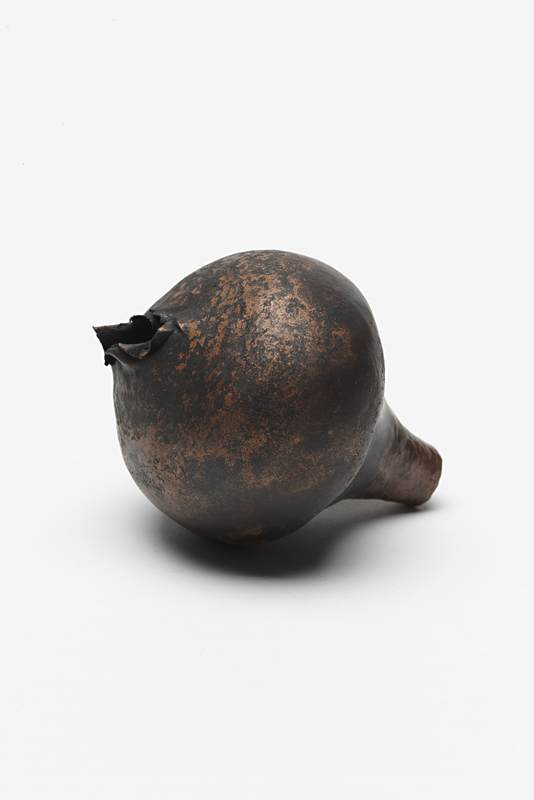 Each work originates from a pipe, or conduit, and is raised and forged into something unique through the motion of the hand and the hammer.